First, may I say how much we love that you all are linking with us at Thoughts of Home on Thursday? We do, we really do!! As I glanced at the links from last week I spotted a common theme. Can you see it too? You might want to visit some of these pretty blue posts. One more to even it all out. Lots of blue love this past week. What will you be linking up tomorrow? Stacey I absolutely love how you gathered a collection of posts. It's perfection! Spring is coming, we'll be thinking about the beach in no time. I am in blue heaven!! Have a great week, Stacey.Just noticed on your sidebar the announcement of the Bluebonnet Blog Hop. I'll be following that because I miss Texas so much. Ahh, these blues make me smile! The birds are chirping and Spring is sprung!! Like a rhapsody in blue :) I love all these beautiful images! 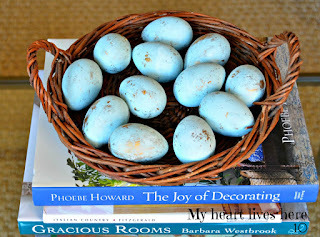 That beautiful pale blue, so fresh...a sure sign of spring!! Be still my heart! Love all the blues. 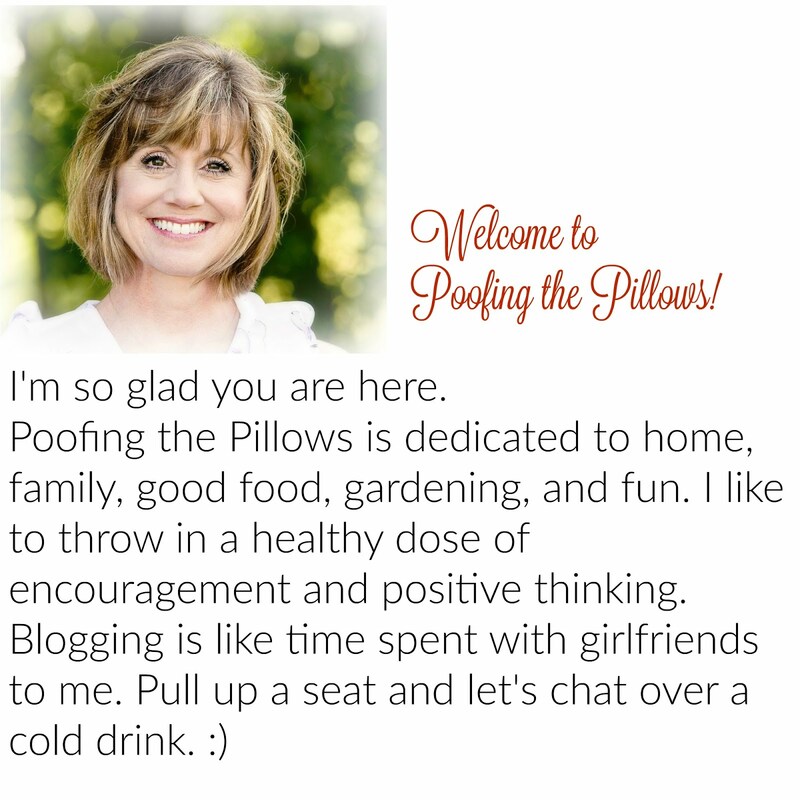 Stacey- this is a beautiful collection of wonderful Thoughts of Home bloggers. Every single week the bar gets raised even higher- plus they are all just the nicest people. Oh my goodness! 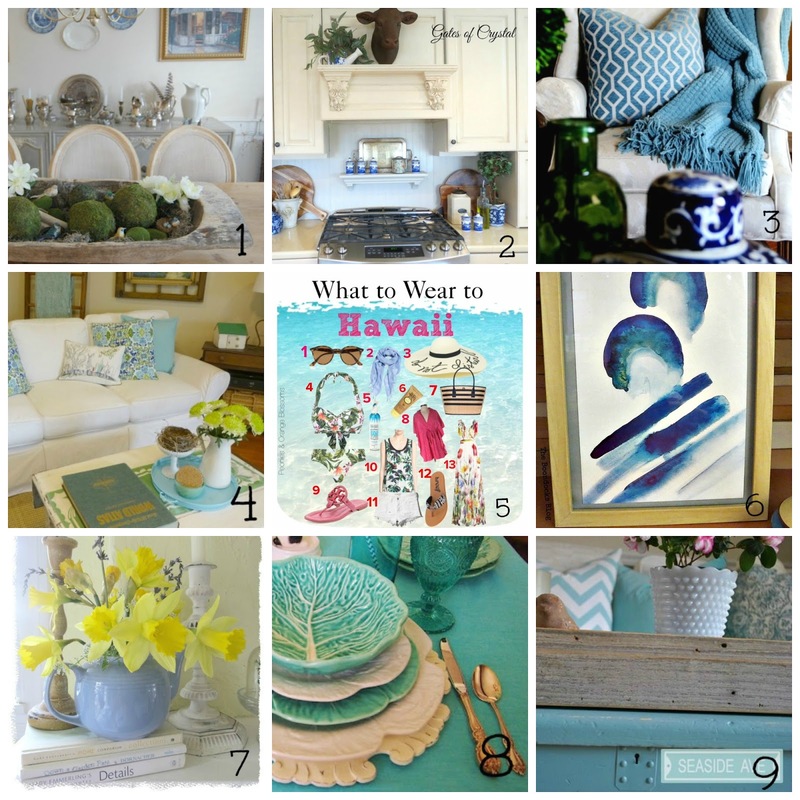 How exciting to see some of my blues as part of your beautiful collection of blues!! Thank you for sharing so much wonderful inspiration!! This is a stunning collection of talented bloggers who create beauty in their homes and lives. What a joy for me personally, to have this opportunity to experience it all first hand! Gorgeous shades of blue! Looks stunning all gathered together. Blue posts make me happy! Thanks for sharing. It's all so blue-tiful, Stacey! All the shades are so soothing and calming, and just what we need in our lives. Aw, that makes my heart smile. My mom's favorite color was blue. She would like how popular it's become in decorating. It's a very Spring color. Blue, especially, so the designers say, indigo and navy blue, are a hot commodity right now. However, they've always been hot with me. Thank you Stacey for featuring my blue photo from Georgia O'Keefe. My girl is also a huge blue fan and has me add things to her room all the time. Blue is such a pretty color. It's probably more popular now with the warmer weather getting so close. Hi Stacey, Belle looks so sweet! I've got a curious fur baby too...my faithful gardening partner. I'm happy to be joining your party today.